O'Neill, M. (2012). 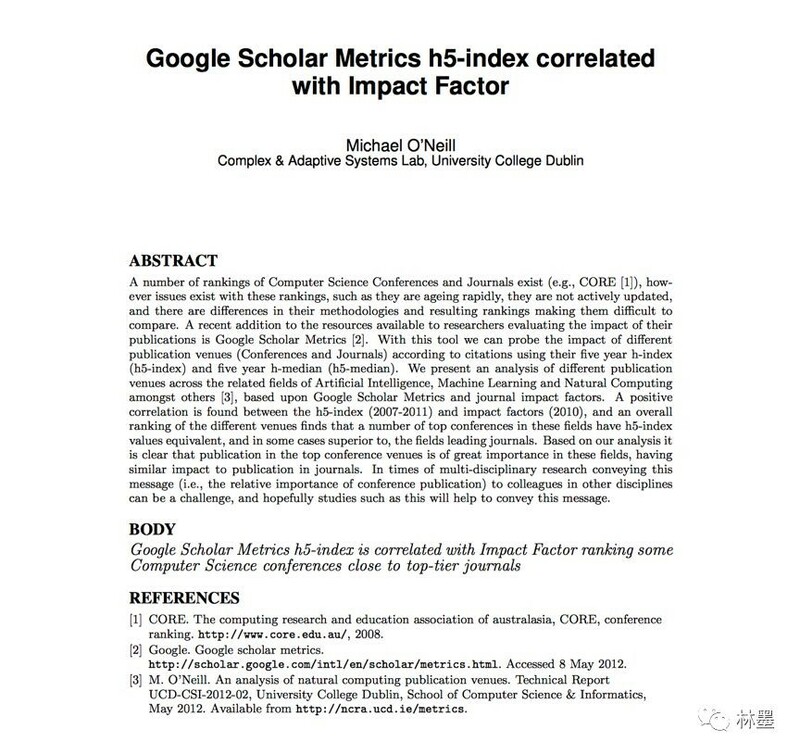 Google scholar metrics h5-index correlated with impact factor. 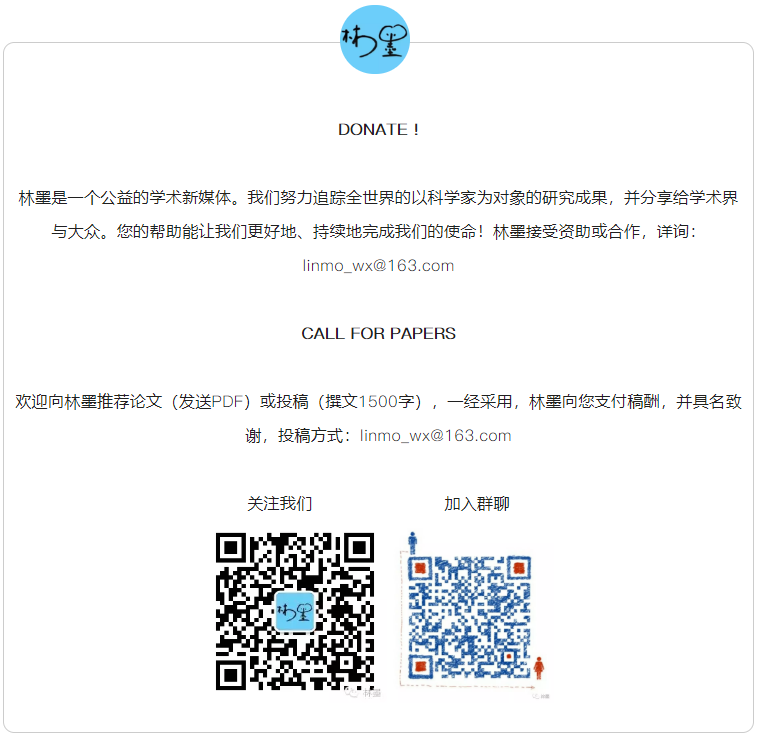 Tiny Transactions on Computer Science, volume 1.